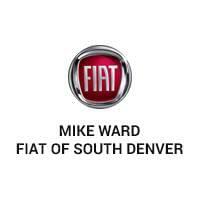 Welcome to Mike Ward FIAT of South Denver! 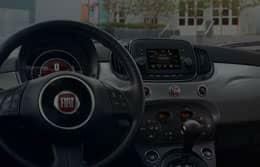 Drivers in Highlands Ranch, Denver, Aurora, Westminster, Colorado Springs, and everywhere in Colorado know that Mike Ward FIAT of South Denver is a convenient and reliable place to purchase their new vehicles. 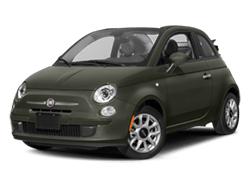 Mike Ward FIAT of South Denver has a wide range of new FIAT models in many styles and colors, with something to please everyone. 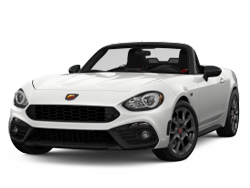 Be sure to check out the new FIAT 124 Spider, new FIAT 500L, new FIAT 500X Pop, new FIAT 500X Trekking, new FIAT 500X Lounge, new FIAT 500X, new FIAT 500 Abarth, and the FIAT 500C. 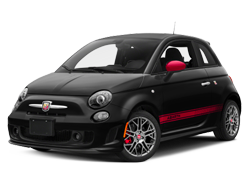 The new FIAT 500 Pop trim is fun to design and drive. 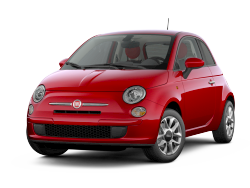 When looking for a new or used FIAT in the Denver, Colorado market, look no further. 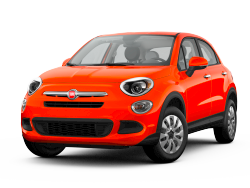 Our FIATs are available for sale or for lease six days a week. If you are located in or near Highlands Ranch, stop by today for a test drive. 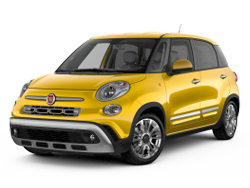 We are Denver’s choice for new or pre-owned FIAT! 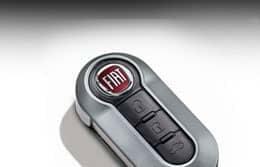 If your wants or needs pull you toward a used car, Mike Ward FIAT of South Denver also stocks numerous pre-owned vehicles. Our knowledgeable staff is here to help you into the certified pre-owned or used car that is just right for you and your budget. We offer rows and rows of great, low mileage cars, trucks, vans, and SUVs. We here at Mike Ward FIAT of South Denver know that the car-buying process can be stressful. Don’t worry! 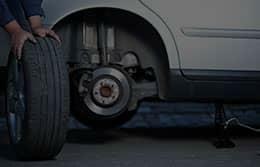 With us you don’t have to go all over town to get your automotive needs met; we have on-site financing and a service and parts department staffed with reliable mechanics. Please call us, fill out our online form, or visit our convenient Highlands Ranch location and tell us how we can make your car buying process hassle-free. We look forward to meeting you! Mike Ward FIAT	39.5625257, -105.0095995.